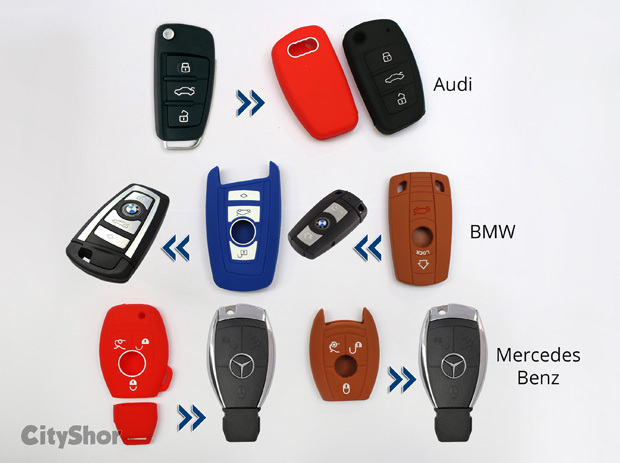 Come to think of it - We all are possessive about every accessories of car (and not just car) but keys that hold power to ignite all of ‘em are hardly given any importance. 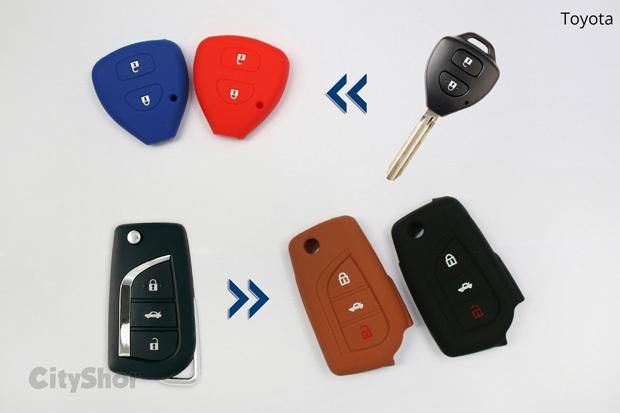 Possibly because before @KEYZONE, probably nobody took the responsibility of making keys attractive & possessive-worthy. 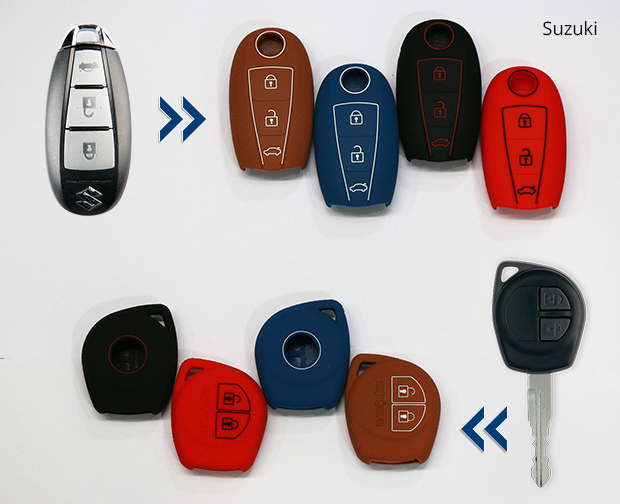 Not only style, the covers provide keys with safety & protection. 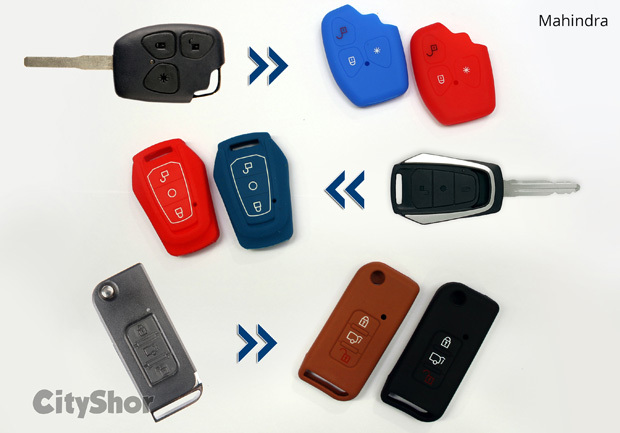 From silicone to leather, from blue to white to green to you name a color – these key covers are not just cool but also saves your keys & buttons to break. 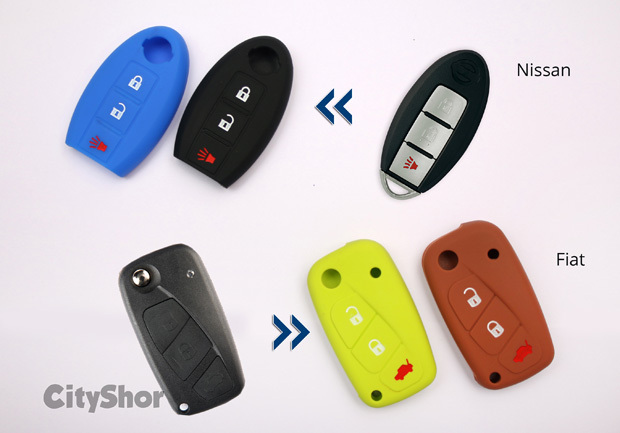 Thanks to their products, if ever the key shell breaks, they will provide you with a replacement with guidelines so that you can do it yourself. 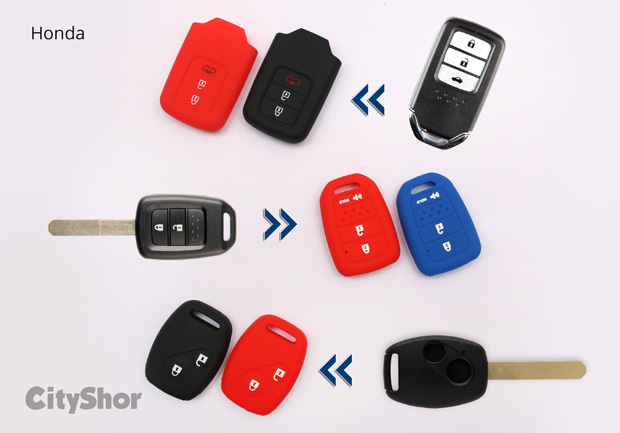 Not only that, the website also provides replacement keypads of key remote to take care of the damages. 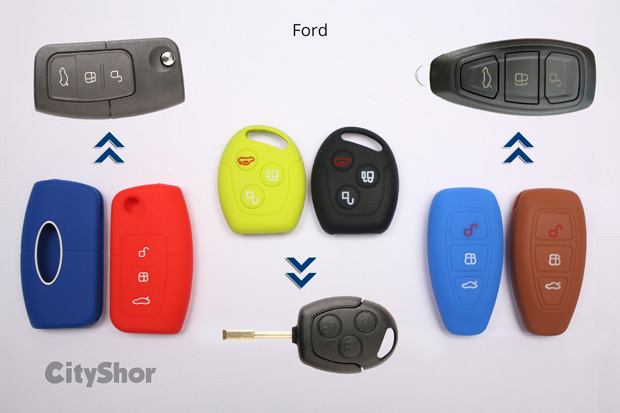 That small key holds the power to make your car engine roar or never wake it up at all. 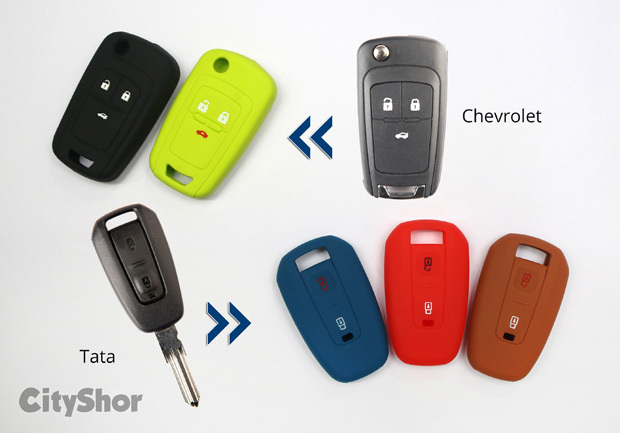 And you better take care of that. 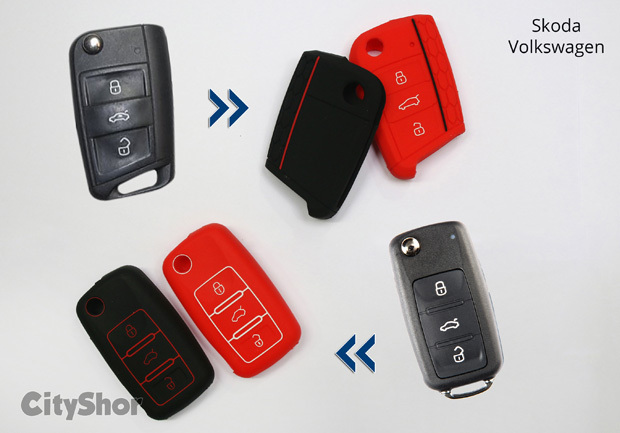 Add some style, some color, make it more trendy, show it off – it’s not something everybody has around you (yes, all the more reason) – atleast not currently! 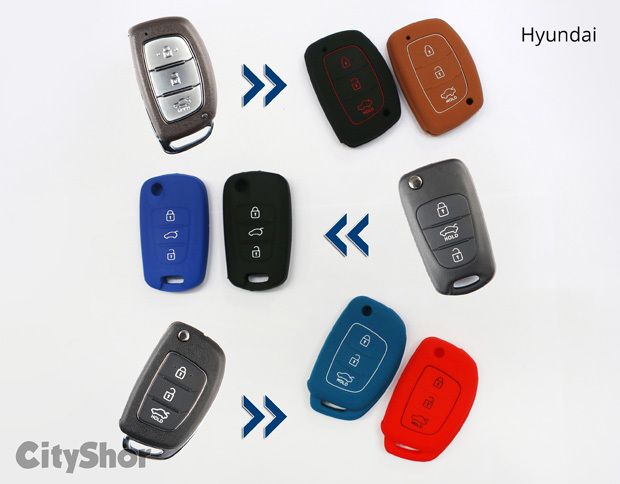 Email your cars’ keys’ images on care@keyzone.in or Whatsapp on 9574377444 to find a product suitable for your requirement. 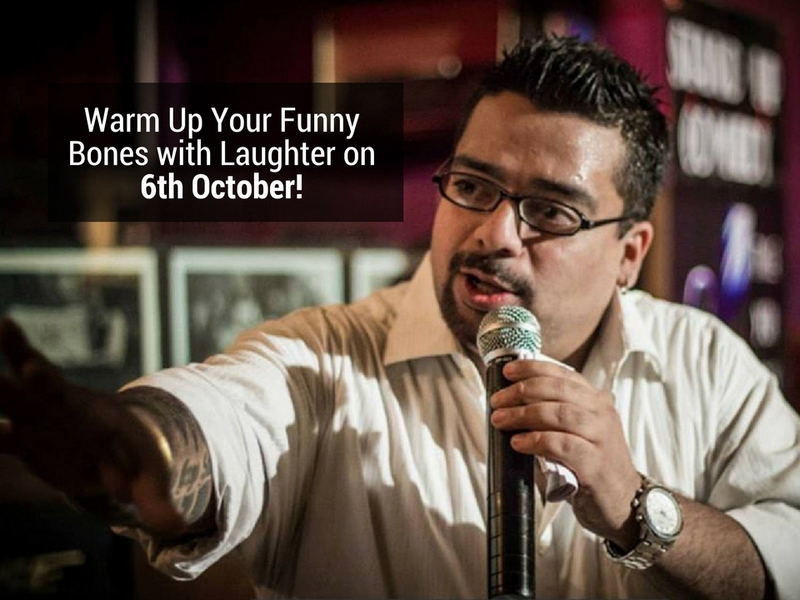 Warm Up Your Funny Bones with Laughter on 6th October! 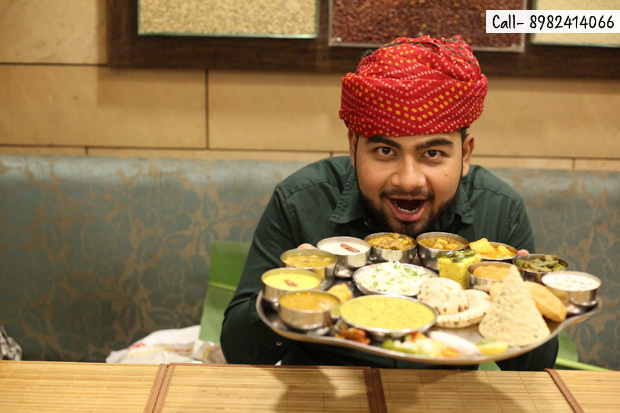 THE WAY INSTAGRAM SHOULD BE DONE WITH FOOD! 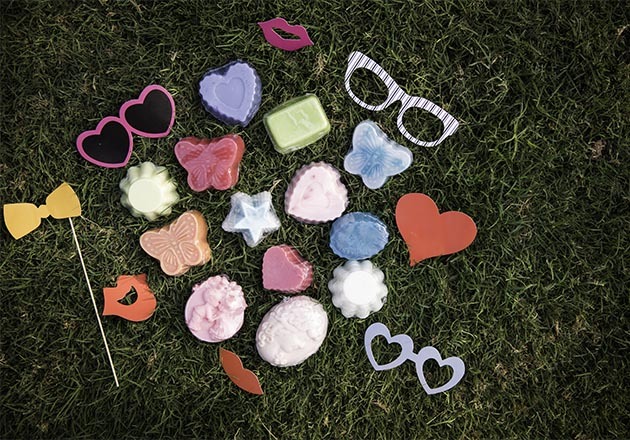 Fun soaps for every mood!